Sayoc attached a picture of the intended victim marked with a red "X" outside each IED. The FBI arrested Sayoc in Plantation, Florida, on Oct. 26, 2018, less than five days after the Oct. 22 recover of the first IED, which he mailed to George Soros in New York. 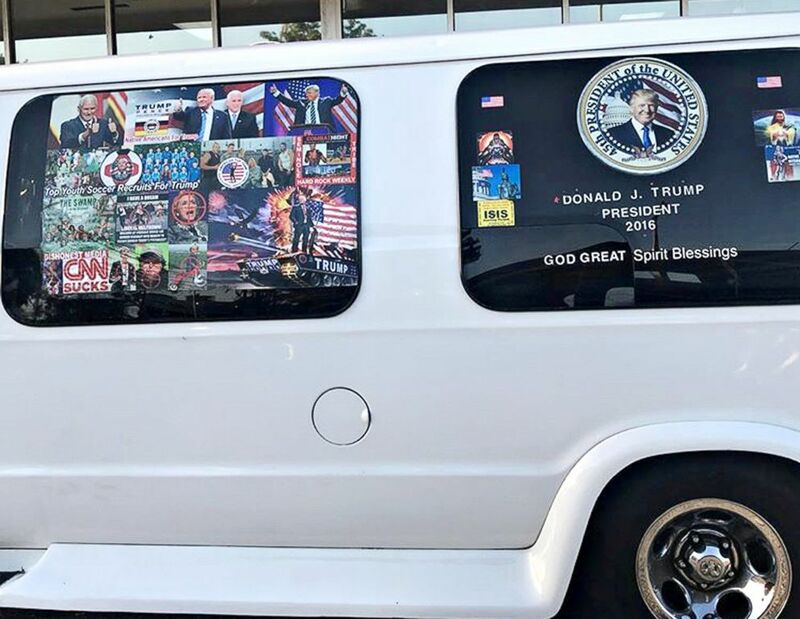 The FBI seized a laptop from Sayoc's van, which contained lists of physical addresses that match many of the labels on the envelopes that he mailed. 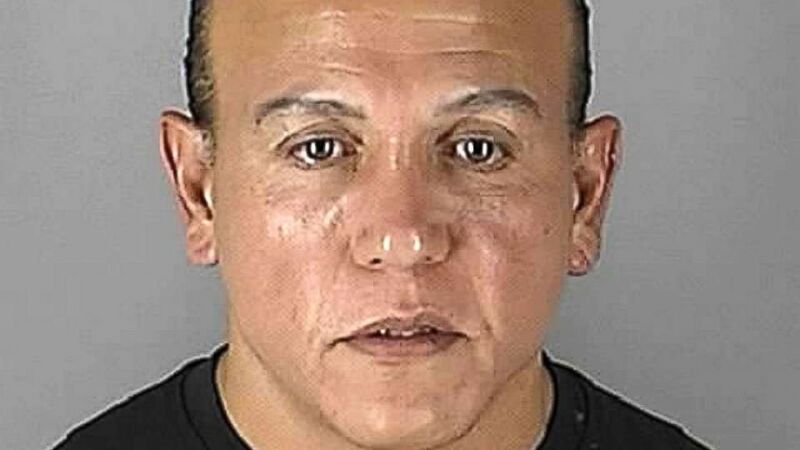 (Hennepin County Sheriff's Office/Reuters) Cesar Altieri Sayoc appears in Minneapolis, Minnesota, Aug. 31, 2005, in this booking photo. The lists were saved at a file path on the laptop that includes a variant of Sayoc’s first name: "Users/Ceasar/Documents." A document from that path, titled "Debbie W.docx" and bearing a creation date of July 26, 2018, contained repeated copies of an address for "Debbie W. Schultz" in Sunrise, Florida, that is nearly identical, except for typographical errors, to the return address that Sayoc used on the packages. Similar documents bearing file titles that include the name "Debbie," and creation dates of Sept. 22, 2018, contain exact matches of the return address used by Sayoc on the 16 envelopes. Searches included "hilary Clinton hime address," "Address for barack Obama" and "joseph biden jr."